Nayar Systems is a brave company, that likes to take risks and to have their process open to the public. Currently, the company is immersed in an unprecedented transformation, which will determine their future strategy. And, in order to ensure their success, they have decided to act with transparency and ask their stakeholders to cooperate with the company, to collectively establish Nayar System’s new vision, mission, and corporate values for the next five years. 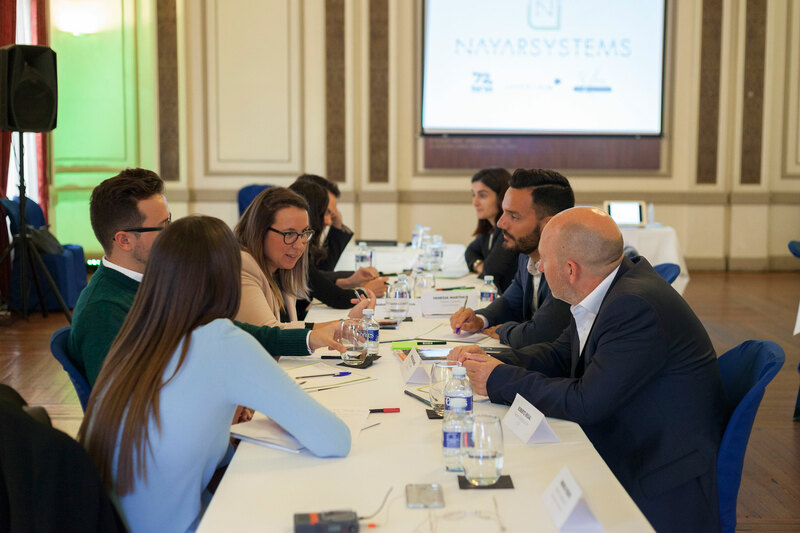 Nayar System’s strategic coaching workshop took place on April 6th at the Real Casino Antiguo de Castellón. 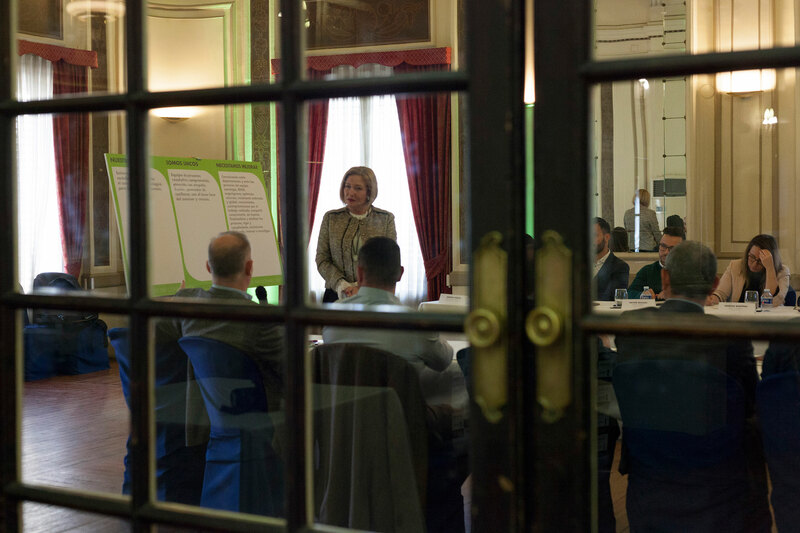 The workshop was led by Ofelia Santiago, director of Santiago Consultores Capital Humano. Ofelia is an expert in human capital development and management, public and political leadership, and she is specialized in change management for high executive boards. The workshop gathered a sample of customers, suppliers and company workers. In this workshop, each one of them expressed what they need from the company, so that they could be better served. For Nayar Systems, this workshop represented a great opportunity to talk face-to-face and invite their public to collaborate with their work, with the objective of putting forward a future strategy that will allow them to deepen their mutual trust, and setting Nayar Systems as a technological benchmark. Prior to starting to work on the company’s new vision, mission and corporate values, Nayar Systems’ new offices were presented to all attendees. The larger group of attendees composed by suppliers, customers, and Nayar Systems’ workers were divided into two groups in order to explain both Nayar Systems’ uniqueness and in the aspects in which Nayar Systems needed improvement. With this, the company collected first hand their stakeholders opinions, who offered constructive critiques openly and with maximum transparency. On one hand, the values that were exposed reflected the identity of the company. On the other, the discussion on points that required improvement allowed Nayar Systems to determine concrete actions to solve them. A highly valuable information for a company that strongly believes in cooperation and transversality. The dream of Nayar Systems is based on sharing technological knowledge. A dream that the company’s stakeholders share and support. 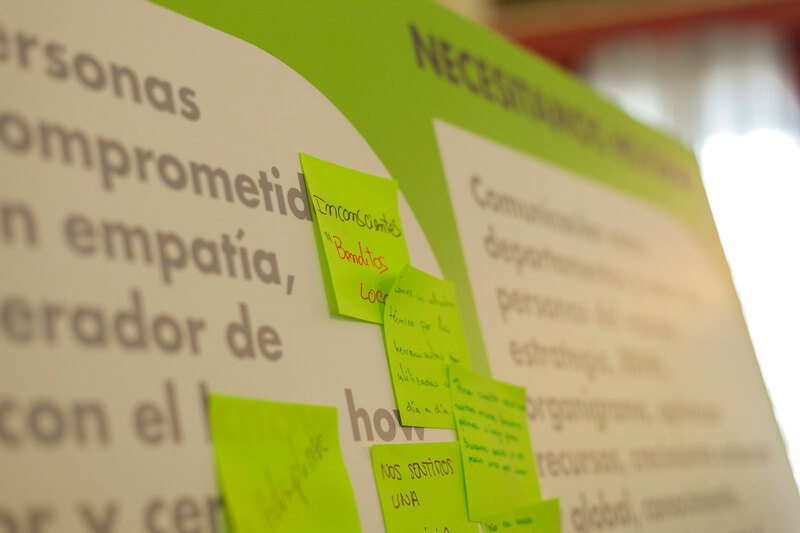 After the workshop’s intense first part, Ofelia Santiago gave way to the creation of the new vision, mission and corporate values of the company. In this part, the participants were divided into three mixed groups and each group worked hard to meet their respective objectives. The session ended with the establishment of the company’s new vision, mission and corporate values, and the participants left with great conviction and thankfulness directed to their peers and the hard work they did. Nayar Systems thanks all the attendees coming from different geographic areas of Spain for their presence, as well as their dedication and cooperation with the company in determining their future strategy. This strategy holds invaluable information for the company to continue growing and offering the best of themselves, determining a action plan fully in line with the new vision, mission and corporate values.